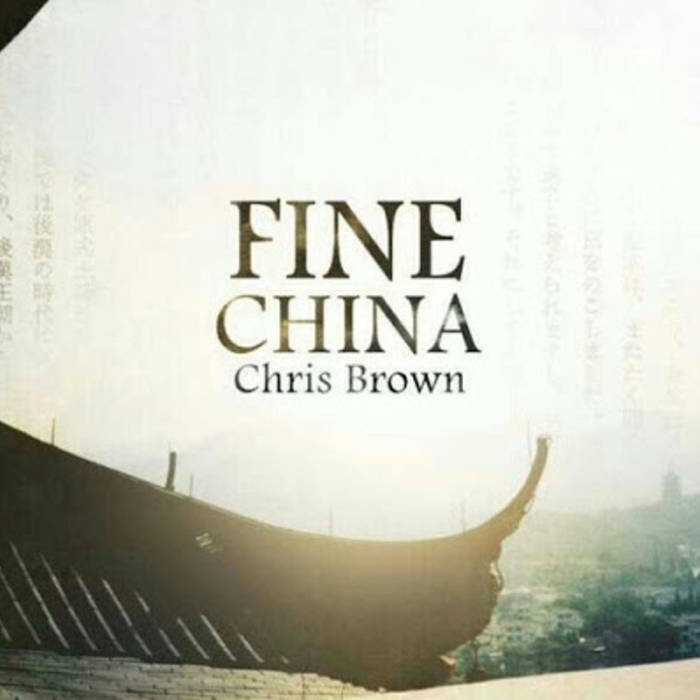 “Fine China” is a song by American recording artist Chris Brown. It serves as the lead single from his sixth studio album X and was released on March 29, 2013. The song was released on March 29, 2013, by RCA Records. It was written by Brown, Eric Bellinger, Leon “Roccstar” Youngblood and Sevyn Streeter, and produced by “RoccStar” and G’harah “PK” Degeddingseze. According to Brown and his producers, the song was inspired by the works of Michael Jackson, Stevie Wonder, Sam Cooke, among others. The song received mainly positive reviews from music critics, who considered the song “infectious and memorable,” mainly for its “throwback style”, also citing Justin Timberlake and Jackson’s Off the Wall album as clear references to the song. “Fine China” was a moderate success on the charts, reaching the top-forty in Australia, New Zealand, UK and US, where it reached a peak of number 31 on the Billboard Hot 100 chart. The song’s music video was released on April 1, 2013.